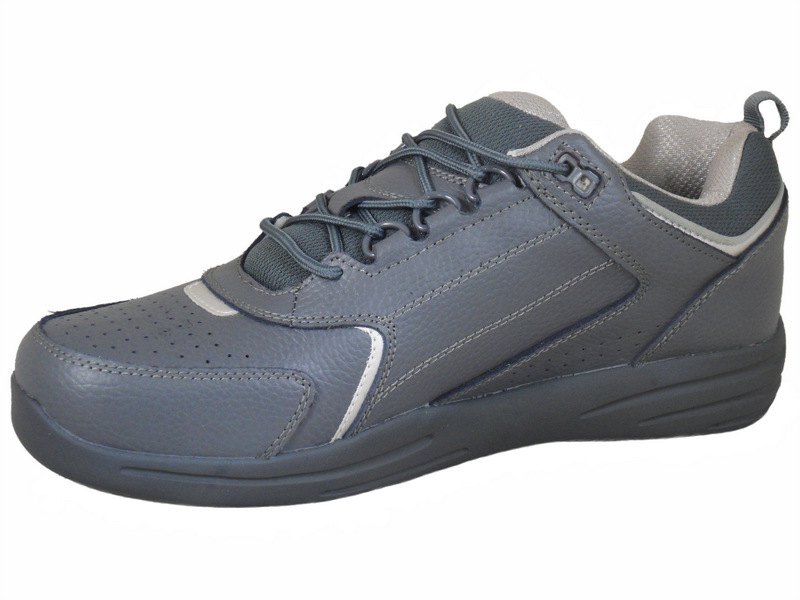 The Henselite Pro Sport Lace is a high quality stylish lawn bowling shoe from the Henselite Absolute Comfort range. 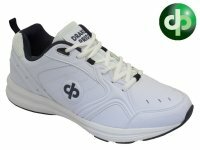 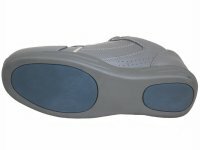 The upper are made from high quality leather and have the perfect balance of comfort and durability. 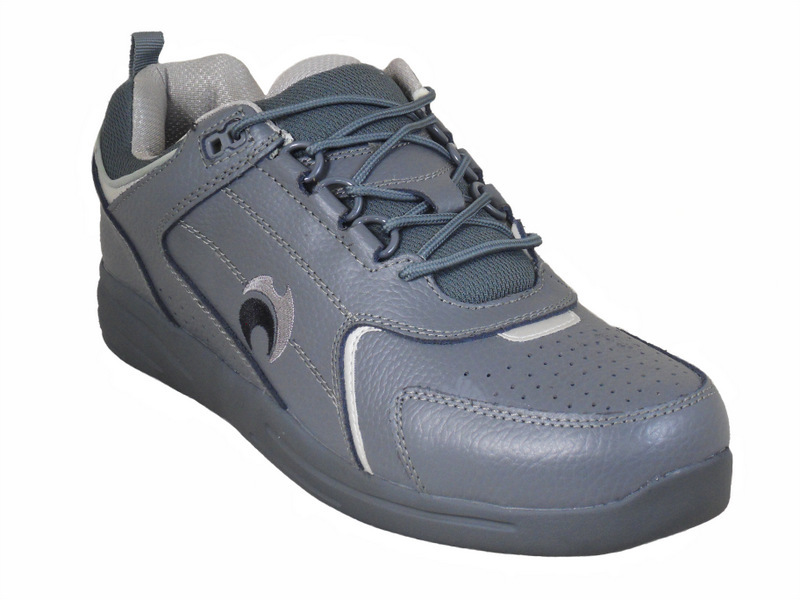 The Henselite Pro Sport Lace-up has a quality rubber sole unit that is non slip and oil resistant. They feature a Henselite supportive molded insole, these insoles are designed to mould to the shape of the foot and has heel and arch cushioning. These Henselite bowls shoes are a superb quality all round shoe that have been built to last and last!